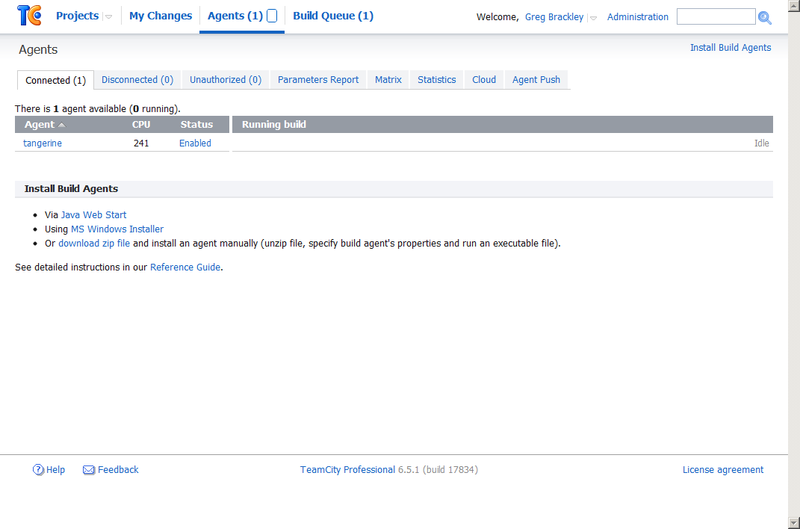 The build agent will be configured to run as a specific user account. This account needs to be created manually. 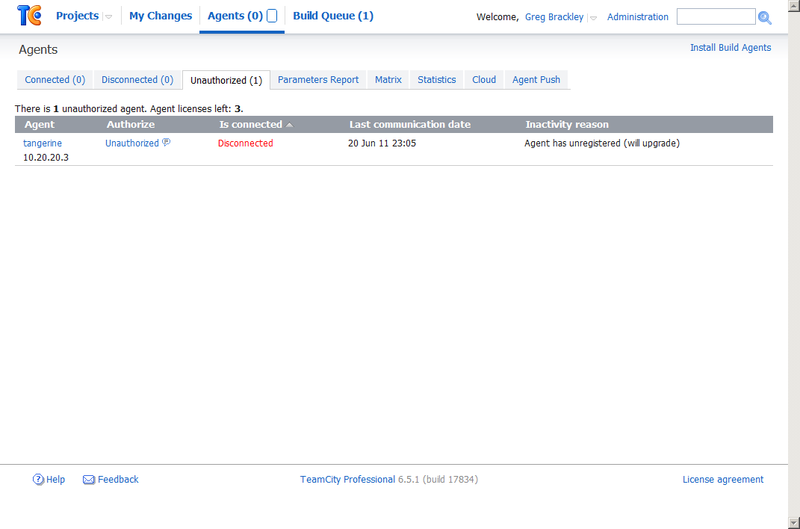 Given some of the Windows build steps, adding this account to the Administrators group is a pragmatic thing to do.